The demand for the free English as a second language classes provided by The Literacy Project of Eagle County is high. Beginning Saturday, Nov. 5, The Literacy Project will add a Saturday class for ESL learners at the Avon Public Library at 10:30 am. 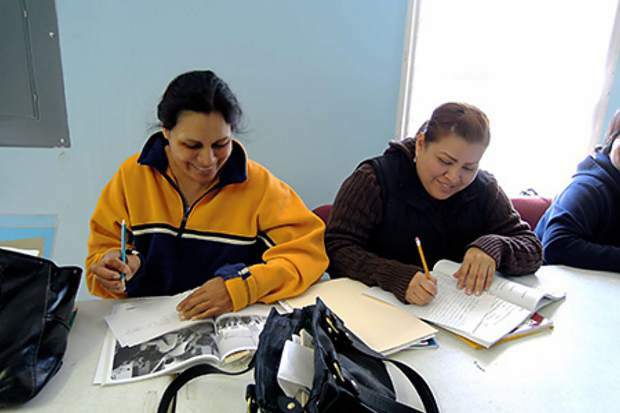 The Saturday class will be offered in addition to the four ESL classes offered by The Literacy Project throughout Eagle County. For a complete class schedule, visit: www.literacyprojecteaglecounty.org/esl.